Sometimes the best reason to have a party is just because you want one. If the weather has got you down and you’re cooped up inside, why not have a karaoke party? You can rent a the karaoke machine and any other equipment necessary to make your night a success. 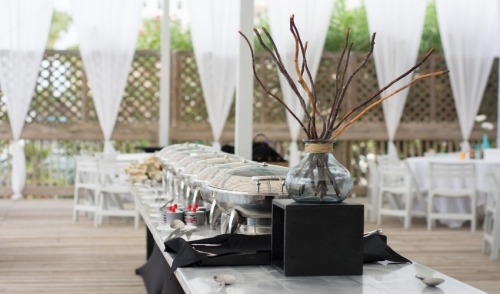 Our portable bars turn your backyard into your personal venue. You can even rent tables chairs and concession equipment, such as popcorn or cotton candy machines!